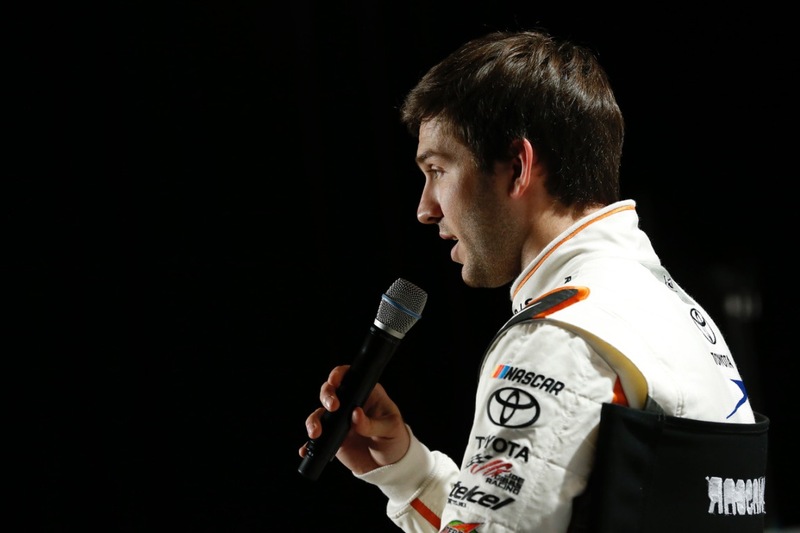 CHARLOTTE, N.C. – If the members of the 2017 NASCAR Drive for Diversity class need a beacon to guide them or a story to inspire them, they need look no further than Daniel Suarez. Unexpectedly, and at least a year ahead of schedule, Suarez earned a battlefield promotion into the Monster Energy NASCAR Cup Series when Carl Edwards shocked the racing world with the January announcement that he was stepping away from racing. Suarez has filled the vacancy left by Edwards in the No. 19 Joe Gibbs Racing Toyota and joins Chip Ganassi Racing’s Kyle Larson as a Drive for Diversity graduate with a full-time Cup ride. That’s the level to which the 2017 class, announced Wednesday, can aspire with assurance that the goal is attainable. Even before Edwards’ departure, Suarez was on a fast track to the Cup series, having won last year’s NASCAR XFINITY Series championship with a victory in the season finale at Homestead-Miami Speedway. Four of the six drivers selected for the 2017 Drive for Diversity class are returnees. NASCAR Next driver Collin Cabre, 23, will compete in his third season in the NASCAR K&N Pro Series East, driving for Rev Racing, the operational arm of Drive for Diversity, the industry’s flagship program for multicultural and female drivers. Ruben Garcia Jr., a NASCAR Next driver and the 2015 NASCAR Peak Mexico Series champion at age 20, returns to the NASCAR K&N Pro Series East after finishing 10th in last year’s final standings. Like Cabre, Jay Beasley, 24, will drive for Rev Racing for the third straight season, competing in the NASCAR K&N Pro Series East. In 2013, Beasley became the first African-American driver to win a Super Late Model race at the Bullring at Las Vegas Motor Speedway, the track that served as a training ground for Monster Energy NASCAR Cup Series champions Kyle Busch and Kurt Busch. Madeline Crane, 19, will compete for a second year with Rev Racing in the NASCAR Whelen All-American Series after posting two top-five and 12 top-10 finishes last year. Chase Cabre, 20, comes to the Drive for Diversity program from Mini Sprint Cars. He and brother Collin Cabre are the first sibling teammates to participate in Drive for Diversity. Chase is a two-time Fall Brawl champion at the Ocala (Fla.) Bullring. The final selection to the 2017 class is Macy Causey, the winner of the NASCAR Young Racer Award for 2016. 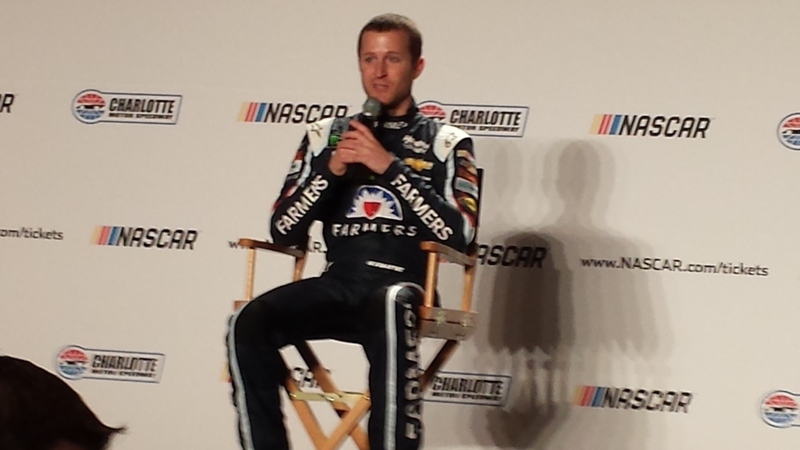 Causey has a family history in stock car racing. In 1978, her grandmother, Diane Teel, was the first female driver to win a NASCAR-sanctioned event at Langley Speedway in Hampton, Virginia. Four years later, Teel became the first woman to compete in the NASCAR XFINITY Series when she made the first of her 11 career starts at Martinsville. The members of the 2017 class were selected after an intensive combine at New Smyrna (Fla.) Speedway last October. 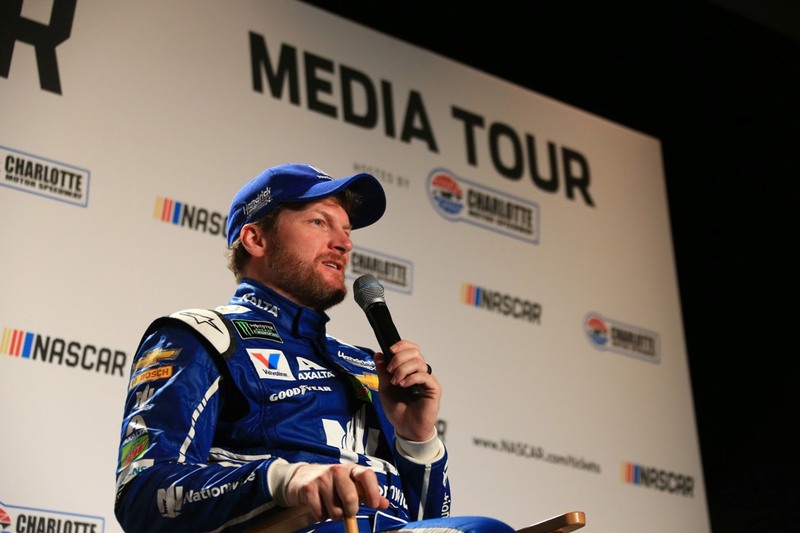 “Now more than ever, we’re seeing the impact of NASCAR’s development program in producing drivers who excel at the highest echelons of our sport,” said Jim Cassidy, NASCAR senior vice president of racing operations. “There’s a great deal of talent and potential in this year’s class.